Marie joined Quatrième Jour in 2015, having studied humanities for three years and completed a Masters in Management. She loves the human aspect of working in PR, meeting and interacting with people in so many different fields of life. 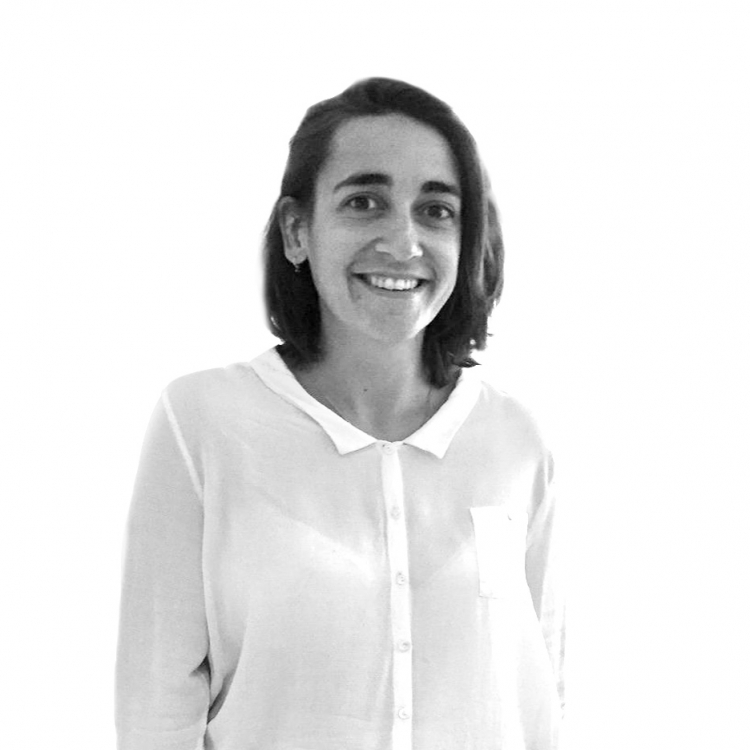 Marie is a fluent English speaker and also works with other Fourth Day teams on cross border campaigns for clients. Outside of work, Marie loves to travel. She is also a huge book lover and is constantly trying to tackle an ever expanding reading list.